HTC seems to be keeping busy with updates to its current device lineup. Presumably the goal is to push Android 5.0 to as many capable devices as possible before this year's MWC event and the announcements it is going to bring. Now there is a mission we can definitely get behind. 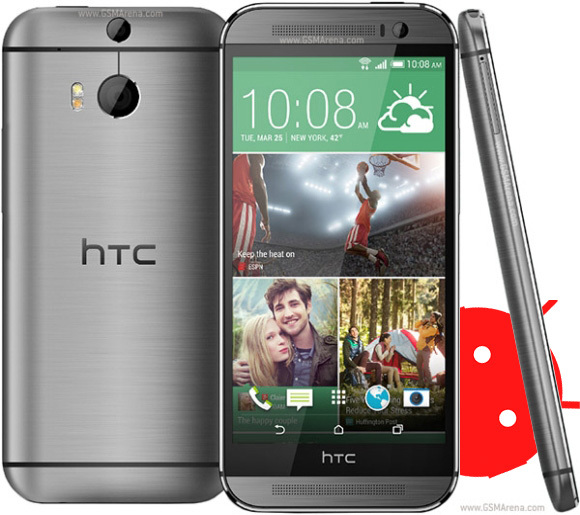 Unsurprisingly HTC's One (M8) flagship device is a top priority and has been seeing a lot of Lollipop love lately. After the unlocked and Developer editions received the update and soon after that EU units and Sprint ones it is now time for T-Mobile's own ranks to get the much anticipated OTA. Just as promised T-Mobile One (M8) units have started receiving update notices. The update is naturally staged so if you happen to own a T-Mobile unit be sure to check regularly as the package is on the way. Besides the obvious aesthetic overhaul that Android 5.0 brings to the HTC there is also the matter of performance improvements. We have taken the liberty of retesting a few of our available smartphones which have received the Lollipop update and numbers are definitely looking good. The One (M8) showed formidable improvement with the new software in pretty much every aspect so Google definitely deserve praise for all their hard work. For a more in-depth performance overview of Android 5.0 on the HTC One (M8) among other devices check out our updated test scores.